A large umbrella shaped tree with feathery foliage from the African savannas where it a favorite that is browsed by elephants and giraffe. 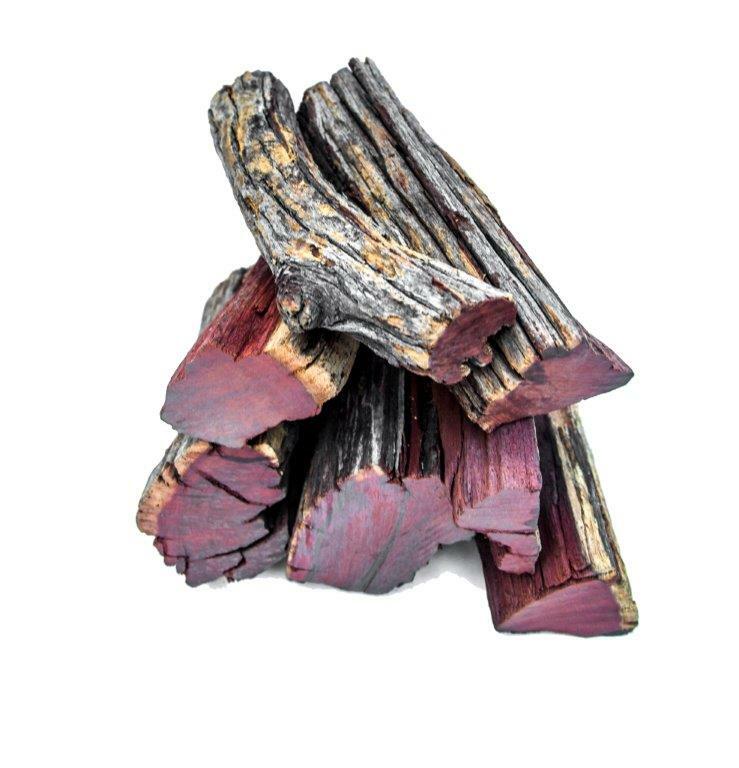 The bark is grey to blackish brown, deeply furrowed and young branches are a shiny reddish brown. The white spines are strongly developed, almost straight up to 6 cm in length with swollen bases. This is a large thorn-tree endemic to the semi-desert regions of Southern Africa. 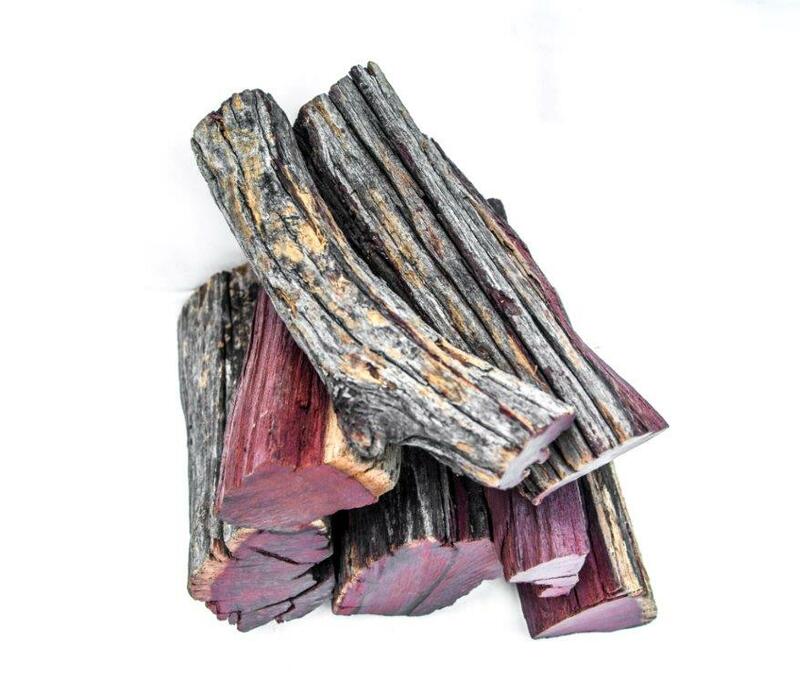 A species with its foliage and fruit that sustains the animals of the Kalahari, it was considered the “Tree of Life” by some of the San families. 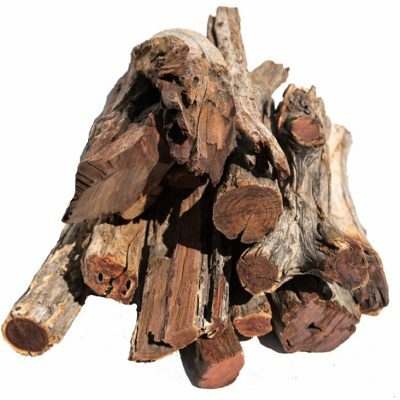 This wood is known as the ‘’kuier / brandewyn drinkers firewood and has a great bushveld smell about it. The common name Camel Thorn is loosely translated from the Afrikaans name “Kameeldoring”, coming from kameelperd (giraffes). 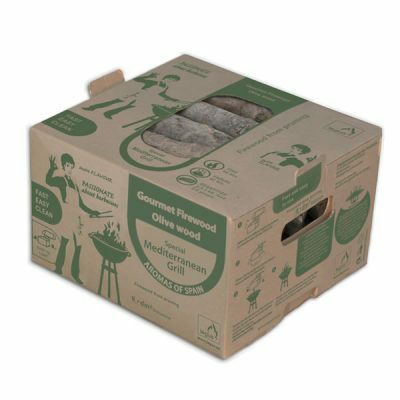 Our firewood is taken from the branches that fall from the trees due to their exceptional weight. Axes must be seriously sharp to split this firewood! 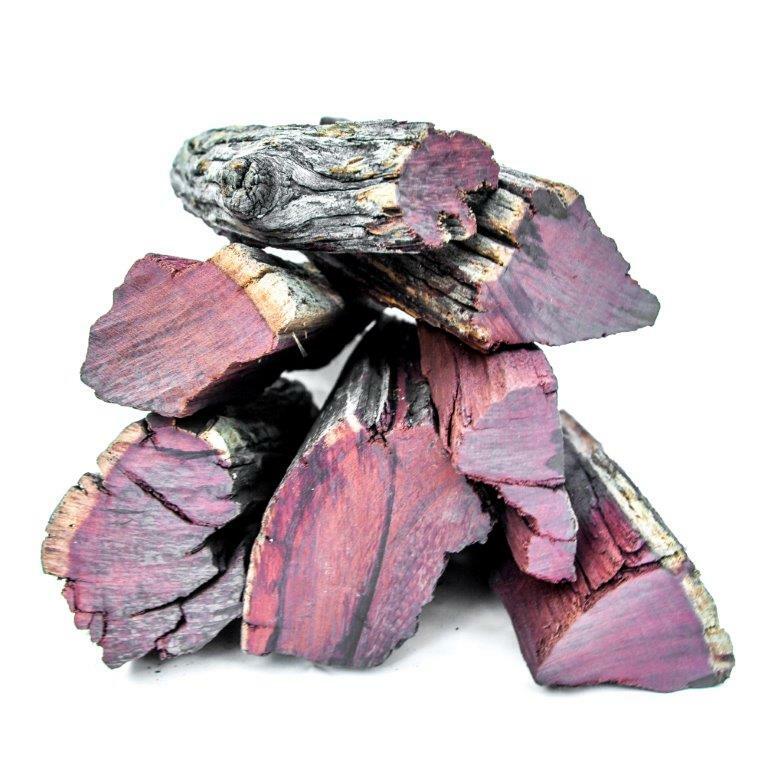 Kameeldoring burns with minimal flame, a musky aromatic fragrance and creates serious amounts of charcoal. 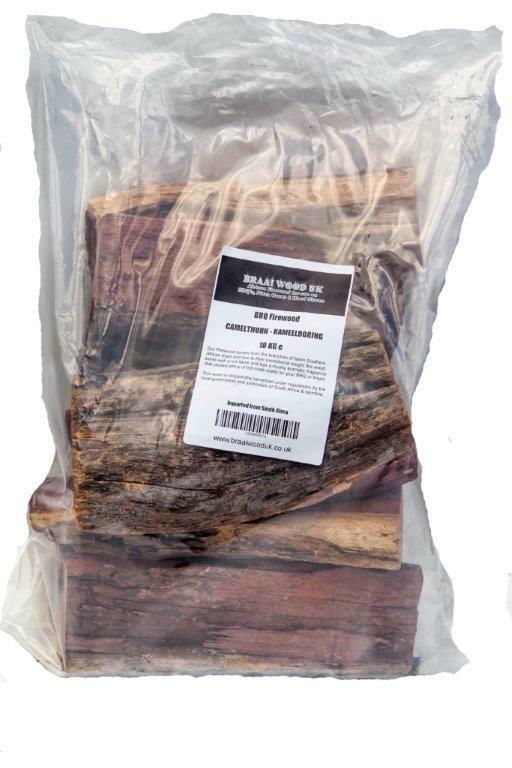 This is a superb cooking wood, is perfect for fire pits and chimeras and has exceptionally long burn time! 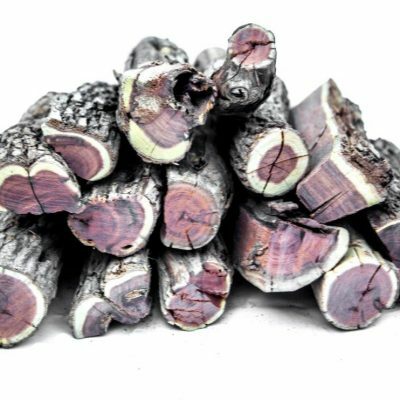 Our Kameeldoring firewood is responsibly cropped with governmental co-operation with local landowners and farmers. Free Delivery If you live within 10 miles of Ascot, Berkshire, you’re eligible for free delivery. Please select ‘Local Pickup’ when you place your order. A member of our team will get in touch to arrange this for you.